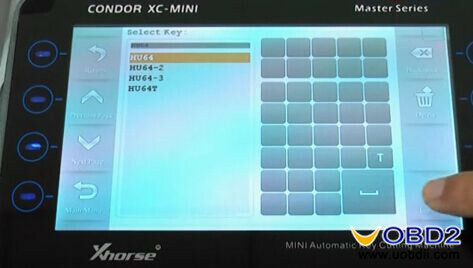 Here is a guide to cut HU64 key by using iKeycutter Condor XC-MINI Master. Operation is simple and easy. Hope it helps you! Just wait a while and HU64 key cutting complete! 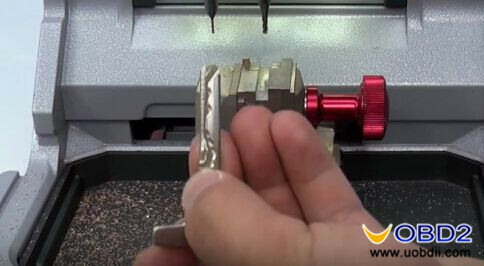 Use brush to clean up the key and clamp. 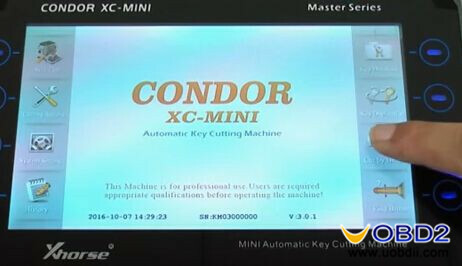 Now a new working HU64 key blade is cut successfully by Condor XC-MINI key cutting machine! 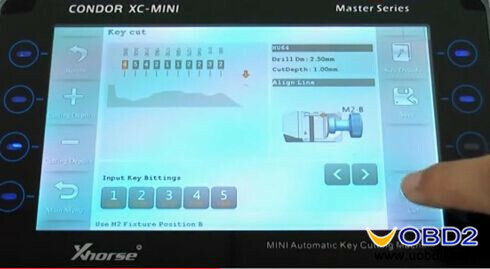 Turn on the Left switch of 468 KEY PRO third generation, after turn on it, the main interface pops up. 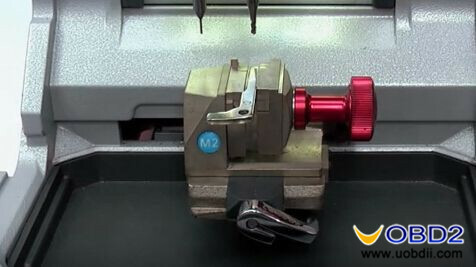 Then click “COPY”.